As health and social care budgets are slashed disabled people’s right to independent living is being continually eroded, the UK’s equality and human rights bodies have said. The warning comes ahead of a UN examination of the UK’s track record on disabled people’s rights today. After years of cuts to authorities who fund care across the UK, many disabled people who need support to live independently in the community are not getting help, or are only getting the bare minimum. The latest analysis shows that disabled people are losing support to enable them to take part in community life, go out to work and see friends and family. This is just one of a number of threats to disabled people’s rights highlighted in a report from the UK’s national human rights and equality commissions. · the levels of legal protection for disabled people in Northern Ireland which is lower than in the rest of the UK. Today the UK will be examined by the UN Committee on the Rights of Persons with Disabilities in Geneva. The same Committee last year judged that changes to social security had led to ‘grave and systematic violations’ of disabled people’s rights. “There is a real concern that disabled people are being increasingly marginalised and shut out of society as they bear the brunt of the accumulated impact of cuts in public spending. “Disabled people have won hard fought battles in recent decades to ensure that they can live independently to exercise choice and control over their support. Evidence of regression must be confronted and urgently addressed. 1. The report has been produced by the United Kingdom Independent Mechanism (UKIM). 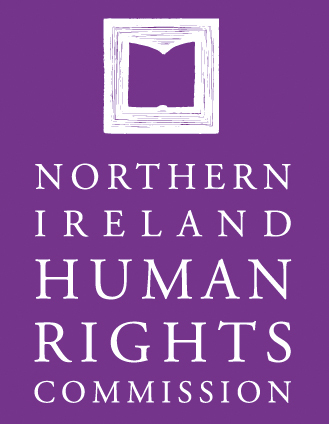 In 2009 the UK Government designated the Equality and Human Rights Commission (EHRC), the Equality Commission for Northern Ireland (ECNI), the Northern Ireland Human Rights Commission (NIHRC) and the Scottish Human Rights Commission (SHRC) as UKIM under Article 33 of the Convention on the Right of Persons with Disabilities (CRPD). They are tasked with promoting, protecting and monitoring implementation of the CRPD.